Mother’s Day is right around the corner and I have put together an amazing list for you to save time looking for something unique to make for that special Mom and Grandma. 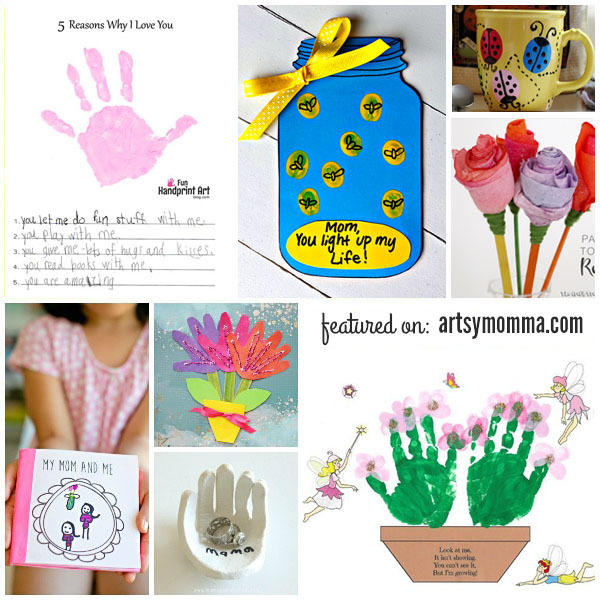 In this post, we share a great group of ideas for Mother’s Day crafts for kids to make. They will be precious mementos that Mom will treasure for years to come! Check them out! *This post contains affiliate links. Please read our full disclosure for more on this. Thanks! 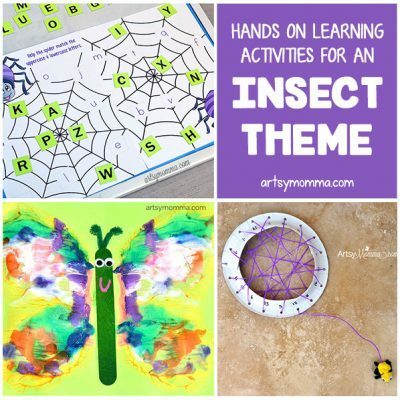 These are some of our favorite crafts to make for moms to enjoy on Mother’s Day. They are all adorable and any of them will bring a smile to Mom’s face. I confess, I love making crafts using my kids’ handprints and also their footprints! This list has some fun ones to make and give as keepsakes on Mother’s Day. *Click the book images to read about each book. And of course, who can resist some kid-made flowers just for Mom!? What do you think? 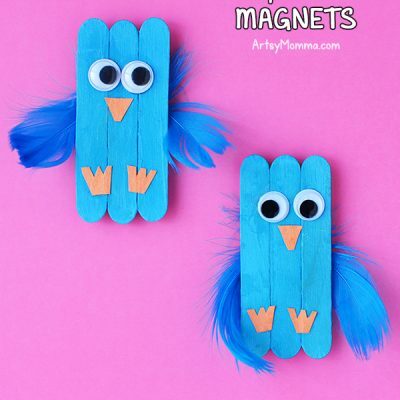 Don’t you just love these awesome Mother’s Day crafts for kids to make?! Which ones will you make for the moms and grandmas in your life? Which ones would your kids enjoy making the most?